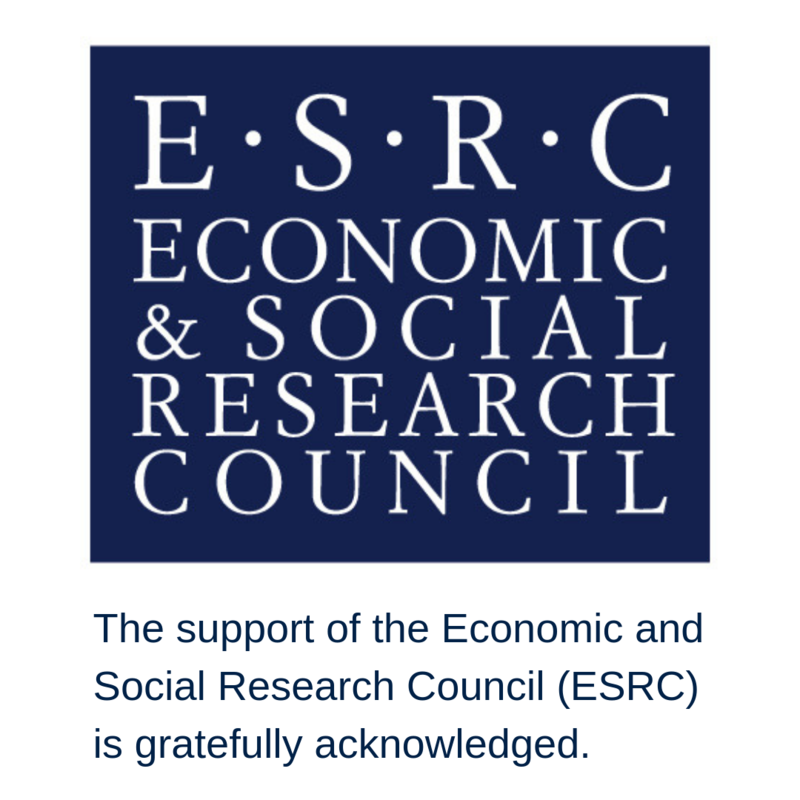 Professor Richard Caplan and colleagues have been awarded nearly £900,000 by the Economic and Social Research Council (ESRC) for a new project on the aftermath of United Nations (UN) Peacekeeping missions - assessing how the withdrawal of UN peacekeepers affects state capacity in formerly ‘peacekept’ states. Dr John Gledhill (University of Oxford), Dr Andrea Ruggeri (University of Oxford), Dr Sabrina Karim (Cornell University) and Dr Athena Kolbe (University of North Carolina Wilmington) will join Prof Caplan as co-investigators for the project, titled 'After Exit: Assessing the Consequences of United Nations Peacekeeping Withdrawal'. Since 1991 and the end of the Cold War, UN peacekeeping missions have increased significantly, in both number and scope. Gradually, these missions have moved away from maintaining detente between adversaries to performing complex peace-building and state-building tasks. But what happens when they leave? 'After Exit' will investigate and document conditions "on the ground" in countries that have hosted large-scale UN peacekeeping operations and explore how states fare after the departure of UN peacekeepers and their resources. providing domestic authorities with insights to help them face the challenges of peacekeeper withdrawal.